Hey guys! I just landed back in Atlanta from Detroit and I had to come on and tell you real quick about this new personal taxi service called UBER. 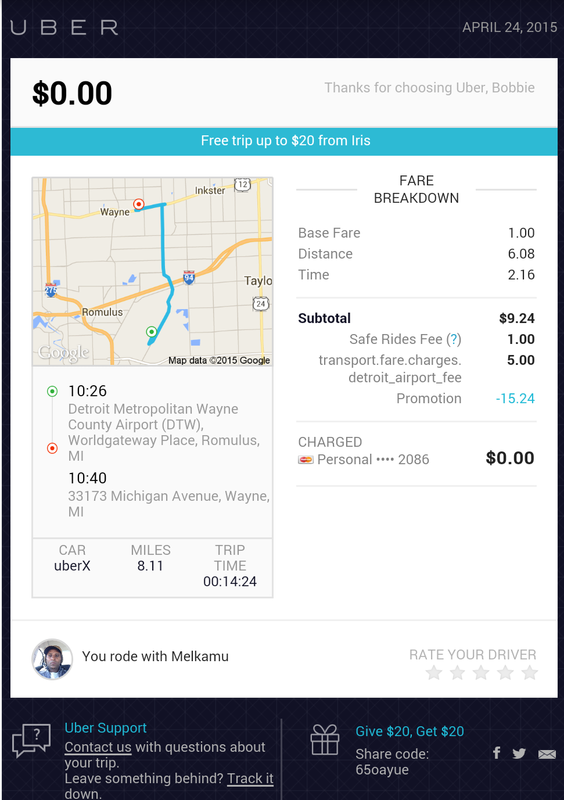 I flew into Detroit this past Friday and decided to try UBER to transport me to Enterprise Rent-A-Car for my rental. I was skeptical at first because I didn't know what to expect or how it really worked. I also didn't know anyone personally who tried UBER either. So, I did some social media research for some reviews and was surprisingly pleased with what I read. 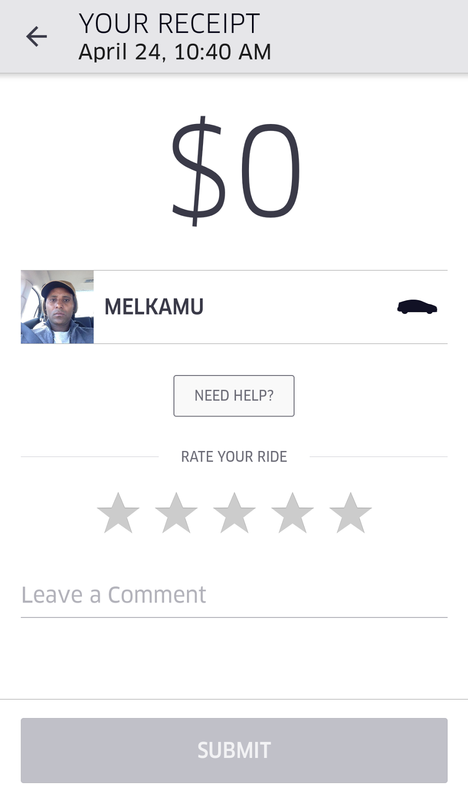 As you can see overall I was pleased with UBER and it was extremely easy to use. I most definitely will use this service again. Have you tried UBER? If not, would you give them a try? You can read about UBER here. 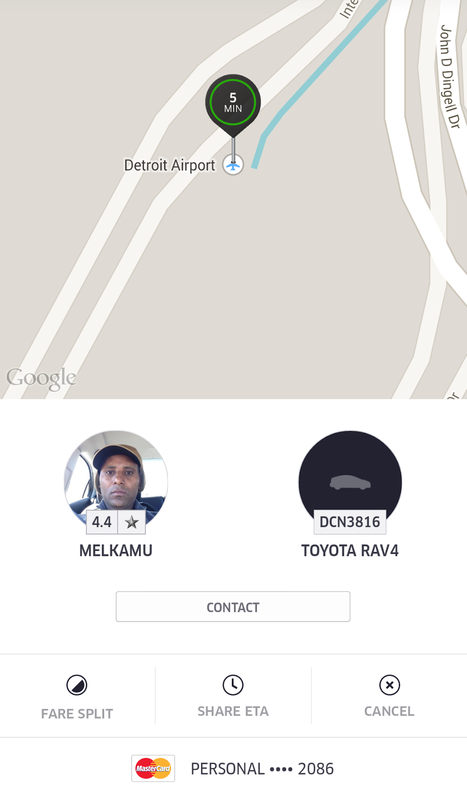 We love Uber around these parts. Kai takes it more than I do because it's so convenient and cheap. We especially take it when neither one of us wants to drive to hair appointments all the way across town. Yes Bobbie! Welcome to the world of Uber! Crisa...I'm so glad I tried UBER. I will be calling them during my next traveling needs. Very convenient service.